The Forever Roof | The best roof you will ever own. Roofing solutions that are eco-friendly and have 100% life-time warranty. Bring beauty, durability and value to your home at the same time. 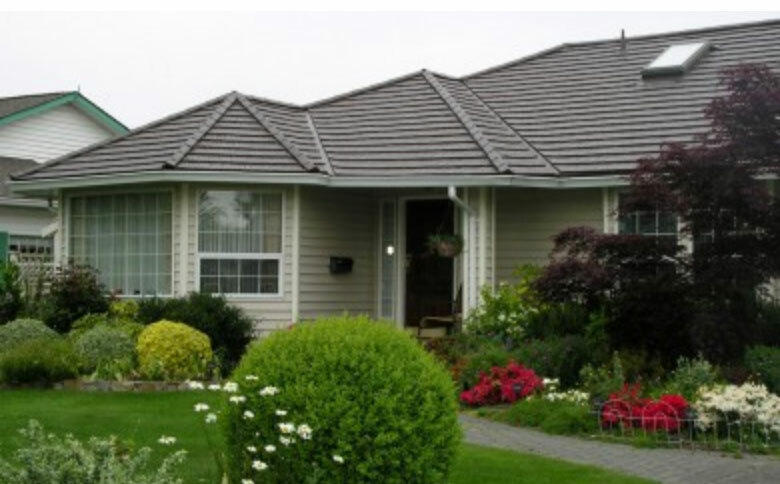 The Forever Roof believes in providing permanent roofing solution to residential and commercial clients. 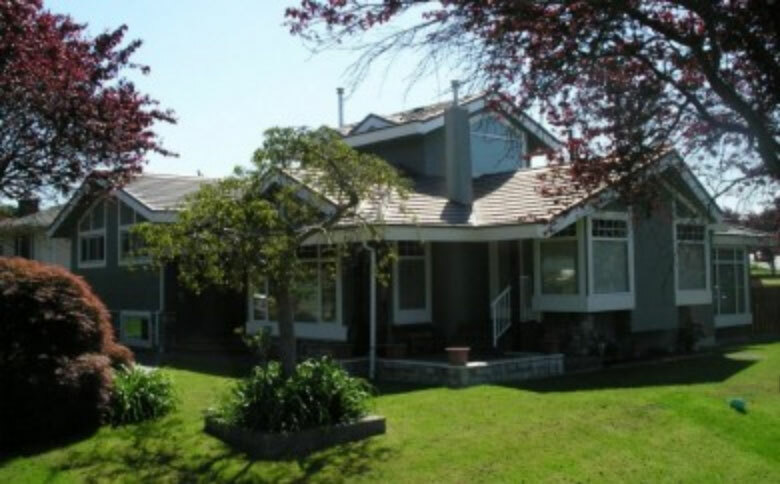 The Forever Roof employs professional, well trained roofers. 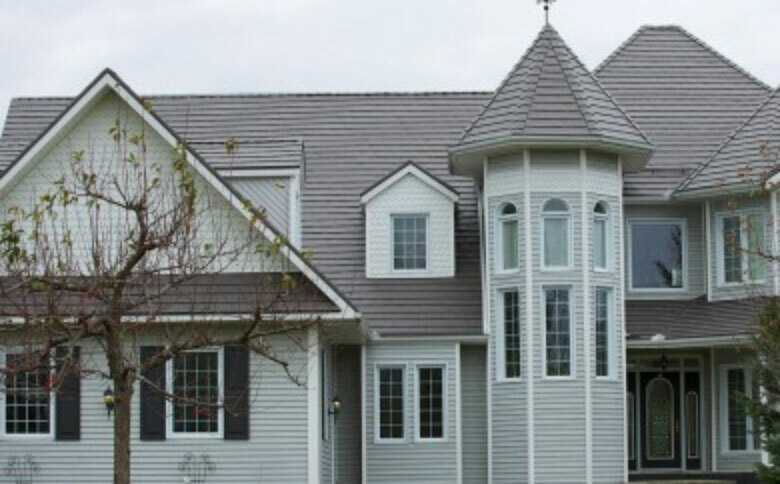 You can be assured that we will treat your roofing with the utmost care and respect. The Forever Roof are also experts in flat roofs for commercial and residential projects. With 100% financing available O.A.C., $0 down, flexible payment plans and a 50 year non-prorated, transferable warranty, The Forever Roof Company offers an affordable roofing solution that will reduce your energy costs and increase the value of your home of building. Our ultimate priority is to provide customers with the absolute highest quality roofing products and outstanding service in the industry. 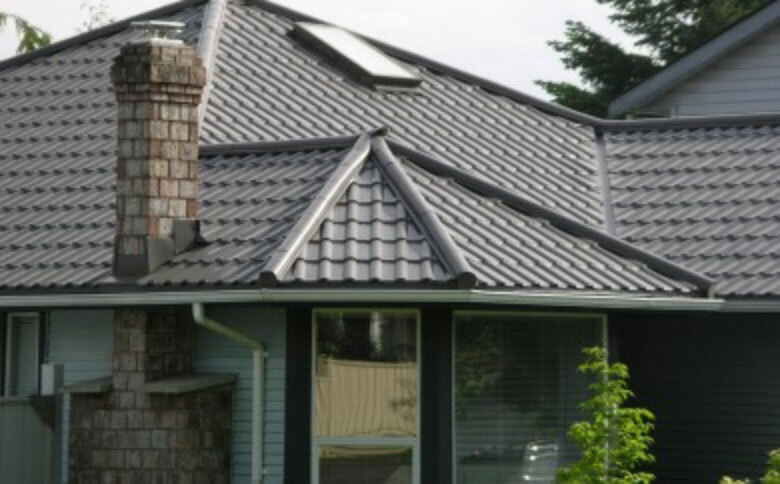 Our metal roof come with a non-prorated and transferable 50 year lifetime warranty. Our flat PVC roofing warranty lasts for as long as you own your home. From the roofing contractor Fenwick King, to the crew of Richard Roberts, Todd Fifield, Wycliffe Boyd and Dave Major have not disappointed, and delivered what was promised. We were more than impressed with the technical know-how and the patience shown to us in explaining the process when questions were asked. Excellent in all aspects of the job and clean up was more than satisfactory. No nails, no residue from the old insulation, the surrounding area was clean and neat.